Fishing & Dinner on the beach anyone? Last years sold out event is back. Your chance to learn what can you catch in BC oceans without a boat. 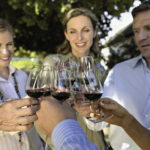 With more than 200 wineries in the region, why not take an Okanagan wine tour with a private sommelier that can pick the best wineries to suit your tastes. 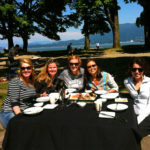 Never heard about BC wine? That’s because we drink it all, right here. 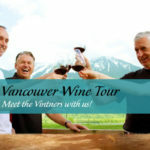 Want an expert to take you to the best of the valley wineries to meet the vintners? Come with us! What can tasty treats can you find in our BC rainforest? 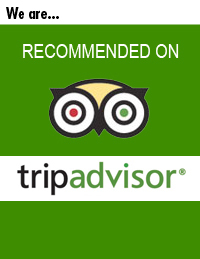 Let our chefs take you for an easy ramble through the rainforest. 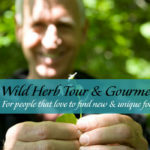 Learn to identify edible wild herbs, berries and mushrooms and then let us teach you how to cook with them. 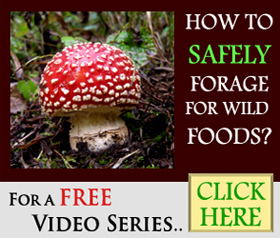 Wild tea & light lunch included. 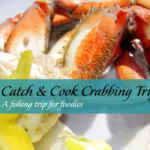 A trip for people who love good food and have always wanted to catch their own dinner.